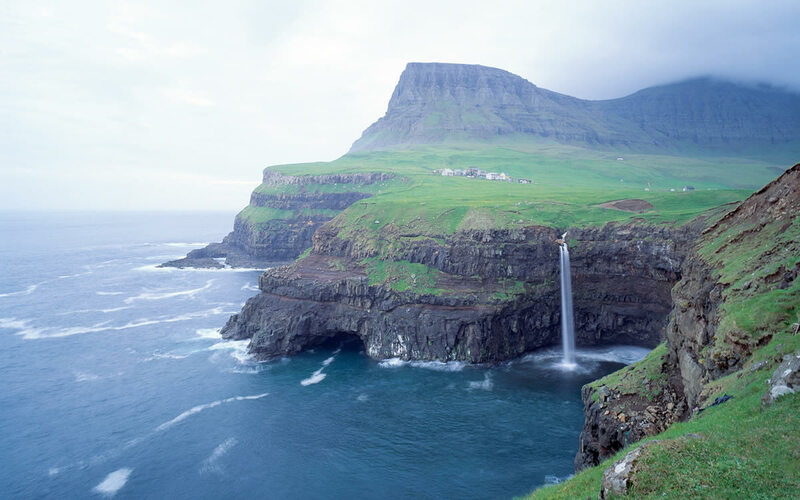 Faroe Islands has a population of 49,267 people, Faroe Islands's capital city is Torshavn and largest city Torshavn. 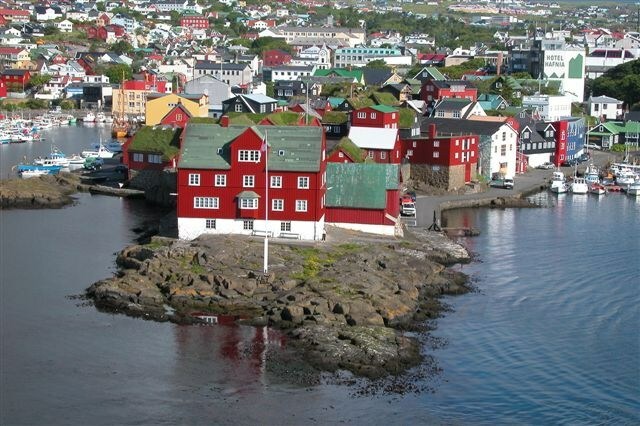 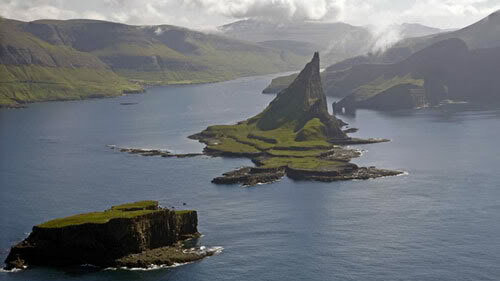 Faroe Islands personel income per capita $50,300, jobless rate and its currency Faroese Krona (DKK) . 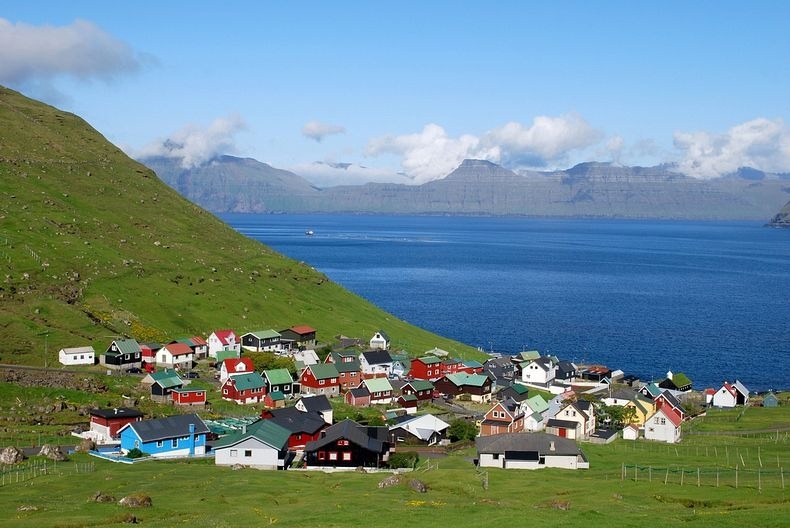 Faroe Islands official languages and mostly spoken dialects are Faroese, Danish, ethnics groups : 91.0% Faroese, 5.8% Danish, 0.7% British, 0.4% Icelandic, 0.2% Norwegian, 0.2% Polish. 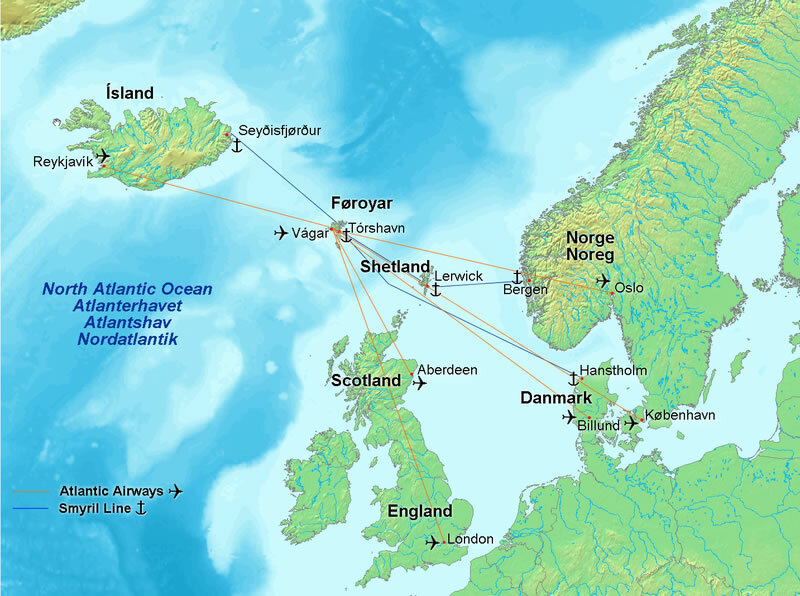 Click for Faroe Islands Map! 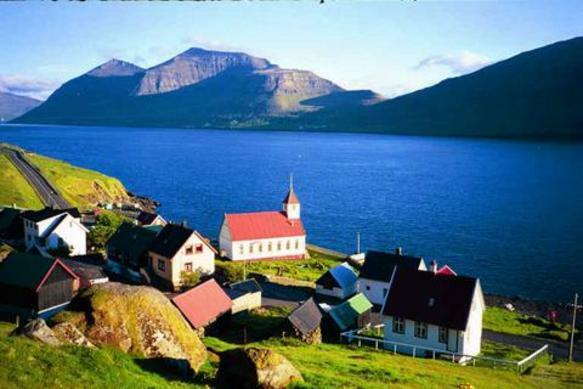 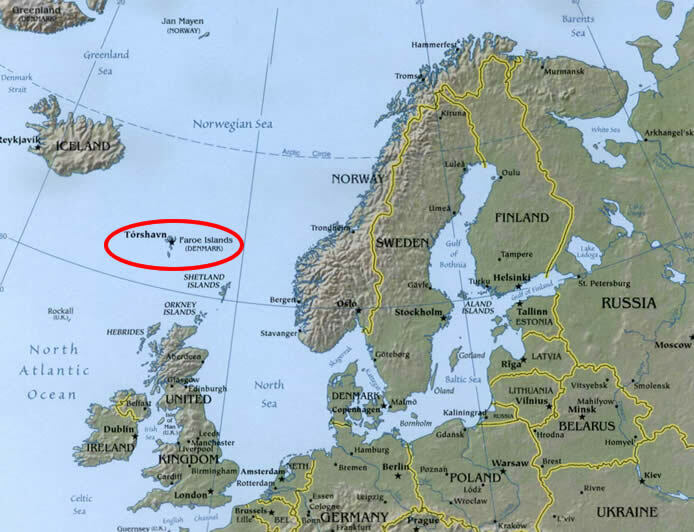 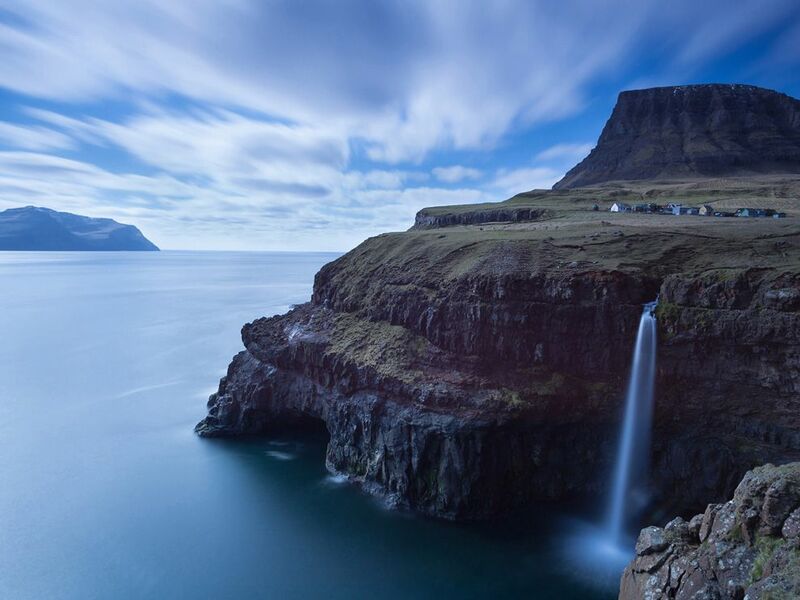 Faroe Islands has 1,399 km2 (180th) 540 sq mi , its GDP (Gross Domestic Product) is $2.45 billion. 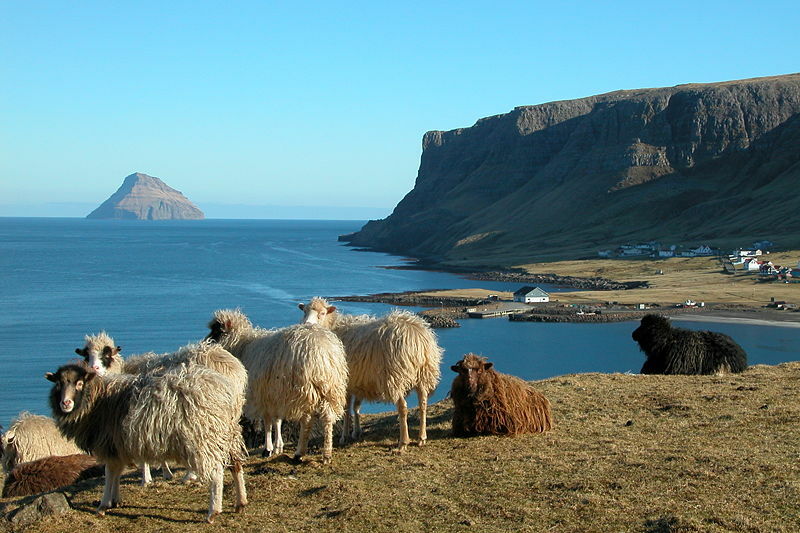 Faroe Islands president Dan M. Knudsen and prime minister Kaj Leo Johannesen. 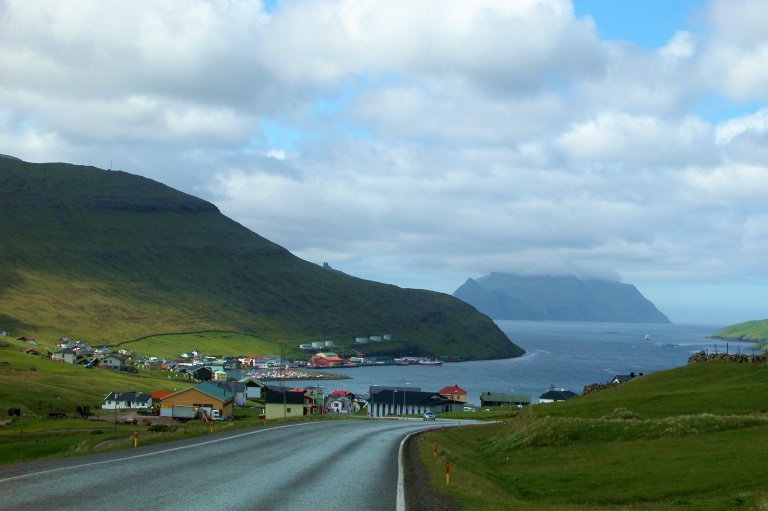 Languages : Faroese, Danish, Ethnicity : 91.0% Faroese, 5.8% Danish, 0.7% British, 0.4% Icelandic, 0.2% Norwegian, 0.2% Polish.